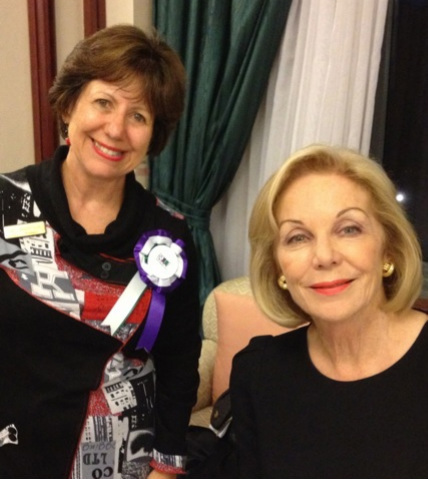 "It was such an honour to be the inaugural writer/speaker at the inaugural Rose Scott Women Writers' Festival and I enjoyed every minute. It was such a fascinating, informative and friendly event that I ended up staying until the very end, simply unable to tear myself away." 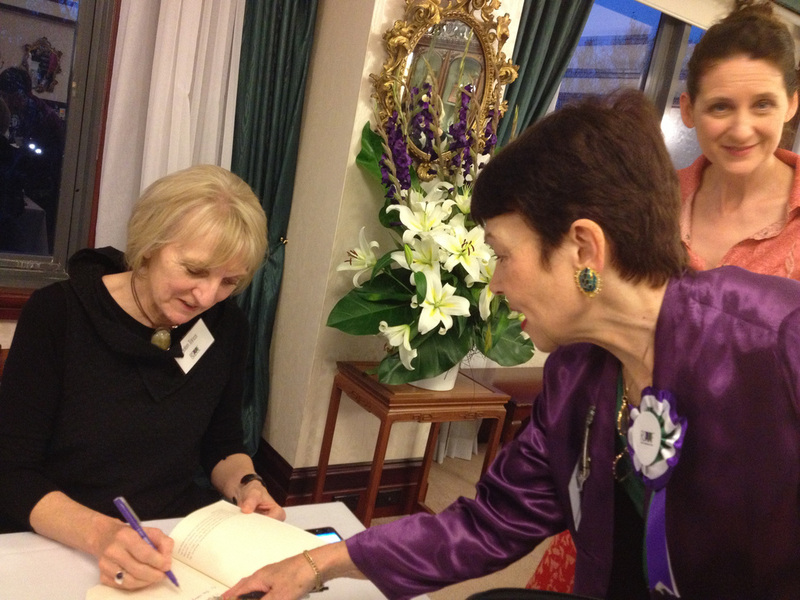 "A roomful of wonderful women, great readers and keen listeners. What more can a writer hope for? The program was considered, integrated and interesting and I really loved the format and the opportunity to talk about my biography of Madeleine St John." "Congratulations on the success of the Rose Scott Women Writer’s Festival. I thought it was extremely well organised. I loved the choice of authors and the talks. I bought the DJ’s book as I worked for them in Adelaide as an ad copywriter for 3 years when I was 17. Ita’s a true professional and her talk was as expected – witty and entertaining. She was very suitable for that lineup." "Congratulations on such a brilliant inaugural festival - I was moved, inspired, and stimulated with many new ideas, plus I made some new friends! I'll be hoping to come again every year." 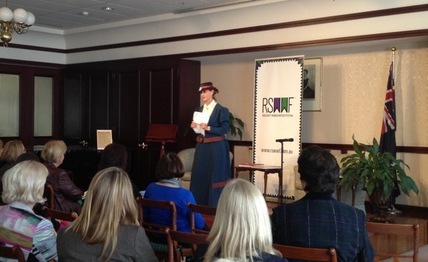 "The inaugural Rose Scott Women Writer’s Festival exceeded all my expectations! Every author embodied the spirit and values of our beautiful Club in such an interesting and diverse way. Such articulate women. I found myself quite moved by the tribute to Rose Scott, an amazing and inspirational woman, who continues to inspire me to become more active and never complacent. I cannot wait for next year’s festival." Writer and Australian of the Year at the 2013 Festival.